Hey Everyone! Hope you are all well! I have been so incredibly busy recently with not just my blog but also work. I'm currently working non-stop so I am getting incredibly tired and drowsy meaning I don't really have the time or energy to do the things I love such as see my friends or spend time with family or even work on this blog. However I've decided that I will make effort and doing 'Blogmas' on my blog. I managed to successfully do it last year and I'm more motivated then ever to get some exciting new content for you throughout December. That's right, that'll be 25 posts this blogmas including this one! I'm so exciting for you to read what I have for you but before I ramble on too much let me get back into the point of this post. It is officially the last day of November which means that if you're still feeling guilty for singing Christmas songs into your hairbrush or putting up your decorations, you can stop that right now as it's officially the first of December tomorrow! How exciting! I am super exciting to come back from work, wrap up nice and warm with a mug of hot chocolate in front of the TV and watch all my favorite Christmas films like Love Actually, The Holiday, Home Alone and of course The Polar Express! However there is now a new Christmas film coming to the scenes which you should definitely check out. 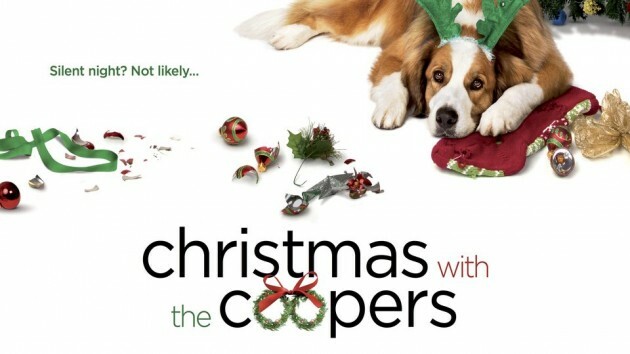 Christmas With The Coopers is a brand new film that is supposed to be the next Love Actually which is all very exciting. I won't give to much away but it's basically abour four generations of a family that come together to have their annual Christmas Eve celebrations. However, of course, there are a turn of many events throughout this evening. Will it bond them or break them? I guess you'll have to watch it to find out! However below is the trailer if you are interested in this film. The films features some absolutely incredible actors and actresses as well which include Amanda Seyfried (Mean Girls, Les Miserables, Mamma Mia), Diane Keaton (Father Of The Bride, The Godfather Trilogy) and John Goodman (The Hangover Part 3) plus many more actors and actresses. I've watched the trailer about 50 times now and each time it makes me more and more exciting and definitely gets me in the festive spirit. Family is one of the most important parts of Christmas and is a time to truly appreciate them so I'm super excited to see how the family in this film deal with the ups and downs of one of the most special nights of the year. I don't know about you but I'll certainly be sitting around this Christmas period watching a load of films including Christmas With The Coopers with a nice flat white martini in my hands which includes the amazing drink that is Baileys. I absolutely love this drink. It's basically an Irish whiskey that is woven with fresh irish dairy cream and contains little hints of cocoa and vanilla. 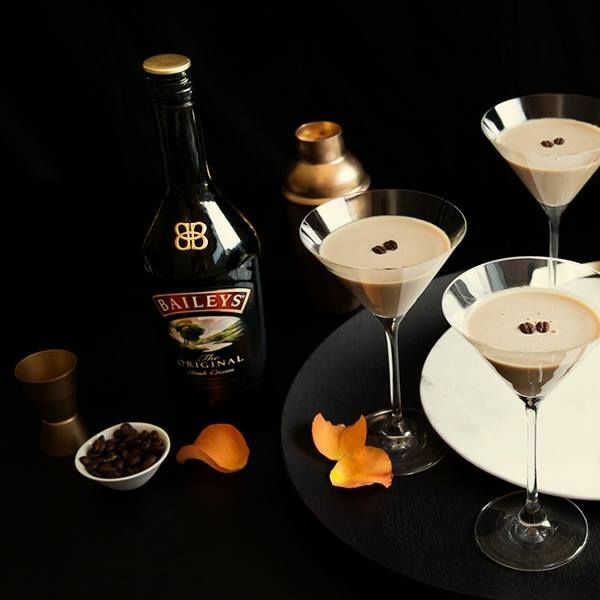 Below is a little extract about Baileys if you've never heard of them before. I don't know about you but doesn't this sound like the perfect drink for the festive period?! 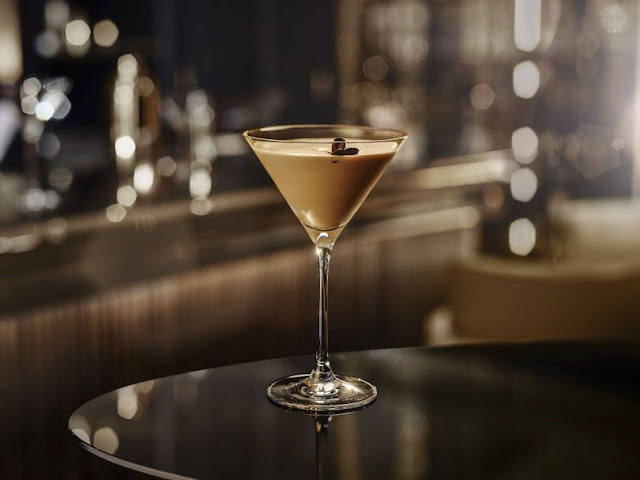 I just can't wait to get cosy on the sofa with a film and have a glass of this in my hands. Just the perfect film companion. Christmas With The Coopers is out tomorrow, the 1st December so if you're in the mood for a little Christmassy night with your boyfriend/girlfriend or even your friends or family but don't want to spend it at home or spend it out in the cold or even go to the cinema to see The Hunger Games or James Bond then this will be perfect for you. I'll hopefully be seeing it on my next evening off and I'm super excited as I already know I will absolutely love it! Who doesn't love a Christmassy film? How do you and your family celebrate Christmas? Do you have any special traditions?